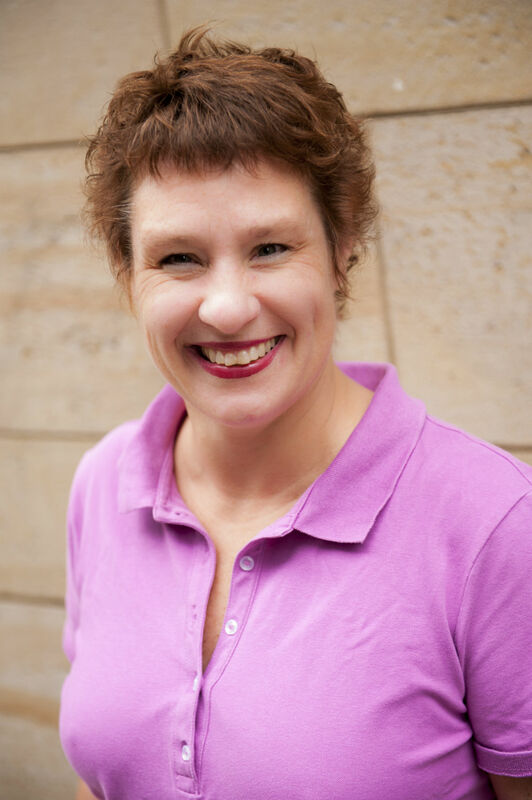 Michele Volansky is Chair and Associate Professor of Drama at Washington College (MD), from which she earned a B.A. in English. She has worked on nearly 200 new and established plays in her professional career, developing new works by such writers as Sam Shepard, Daniel Stern, Warren Leight, Jeffrey Hatcher, Bruce Graham, Tina Landau, Charles L. Mee and Bruce Norris, along with many others. Her work on Shepard’s rewrite of Buried Child (directed by Gary Sinise) and Dale Wasserman’s One Flew Over The Cuckoo’s Nest (directed by Terry Kinney and starring Gary Sinise) earned her two Broadway credits and participation in the Tony Award for Best Revival of Cuckoo’s Nest. She has guest dramaturged at the Arden Theater Company, South Coast Rep, the Atlantic Theatre Company, Victory Gardens and Next Theatre, in addition to her staff time at Actors Theatre of Louisville (1992-95), Steppenwolf Theatre Company (1995-2000) and Philadelphia Theatre Company (2000-2004). Her own play Whispering City was produced as part of the Steppenwolf Arts Exchange Program in the Fall of 1999. Since its inception, Dr. Volansky has served as Conference Dramaturg and Associate Artist for the Philadelphia-based new play development conference PlayPenn. She has served as an artistic consultant for the TCG playwright residency program, a reader for the Eugene O’Neill Center’s National Playwrights Conference and the New York Shakespeare Festival/The Joseph Papp Public Theatre’s Emerging Voices Program, as well as a grants review panelist for Philadelphia-area arts organizations. She is the 1999 inaugural co-recipient of the Elliot Hayes Award for Dramaturgy and was the President of LMDA, the Literary Managers and Dramaturgs of the Americas (2002-2004). Volansky’s book on playwriting and collaboration with Bruce Graham entitled The Collaborative Playwright was published in March, 2007 by Heinemann Press. She holds an M.A. from Villanova University and a PhD from the University of Hull (England); her dissertation explores the politics and advocacy of the critics Kenneth Tynan and Frank Rich.